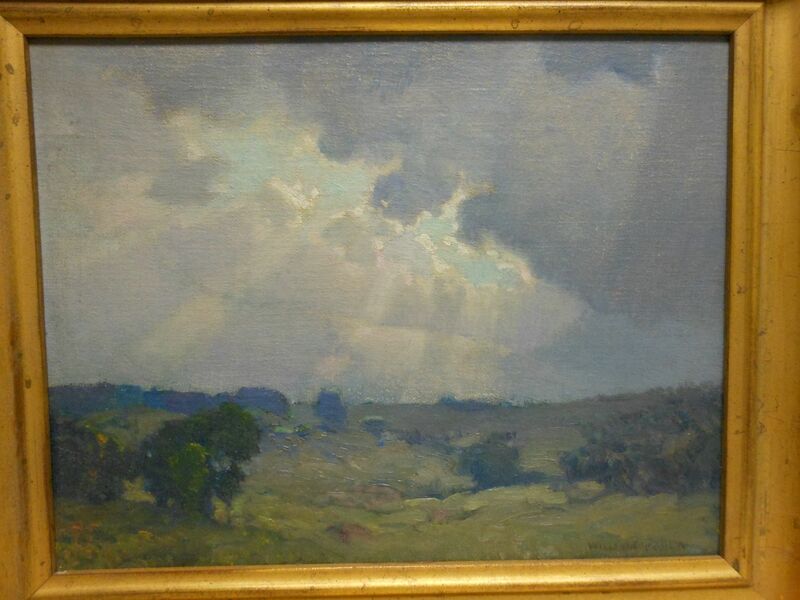 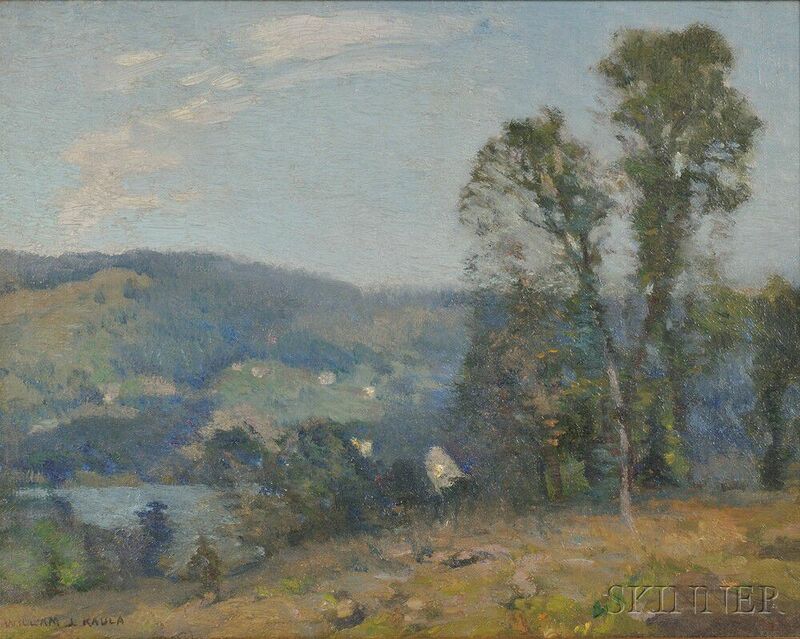 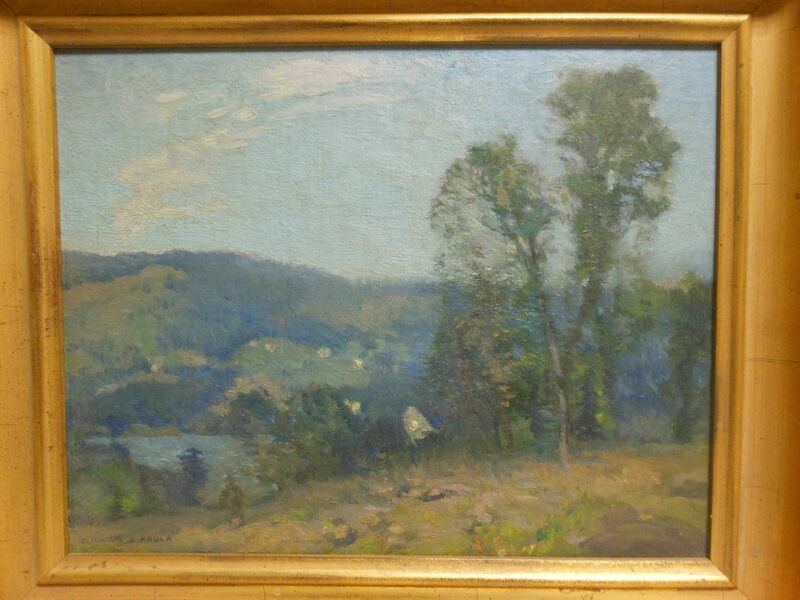 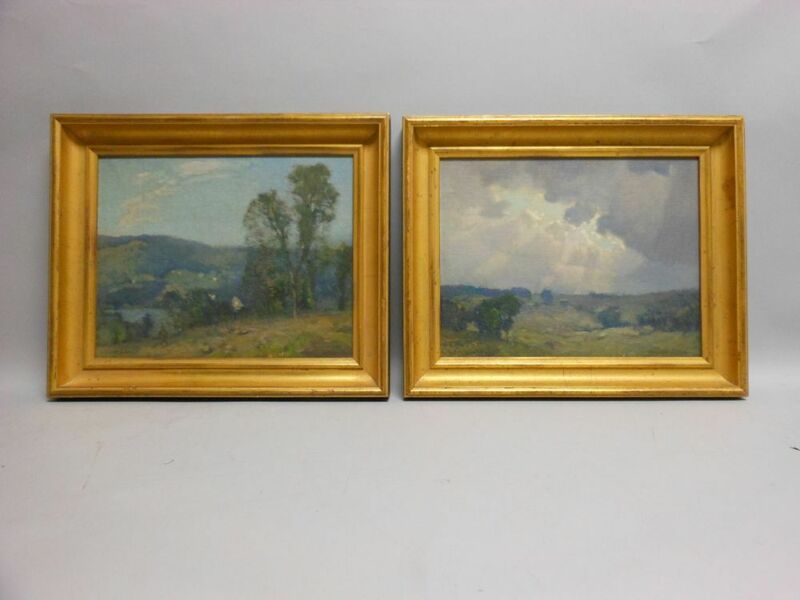 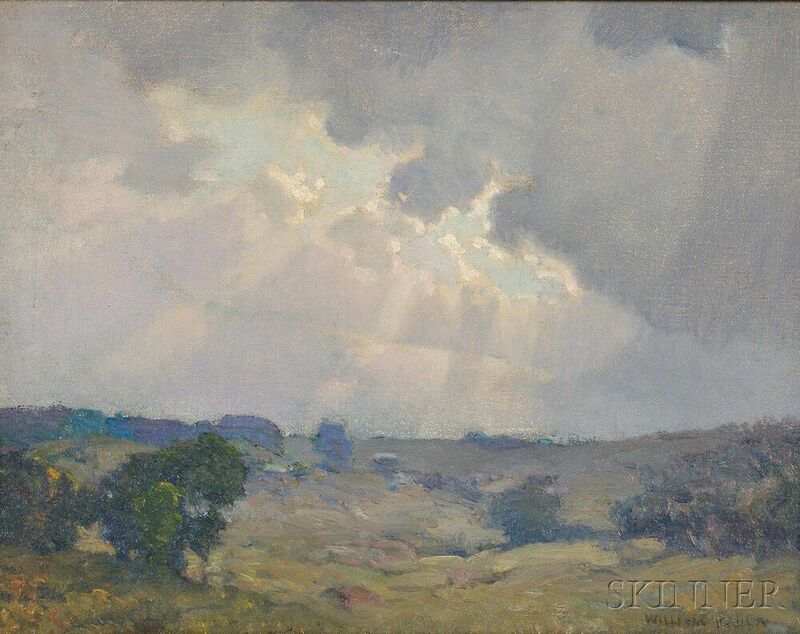 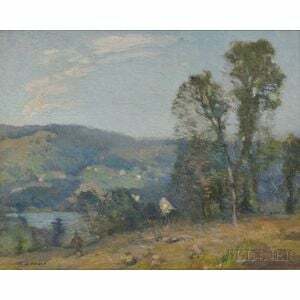 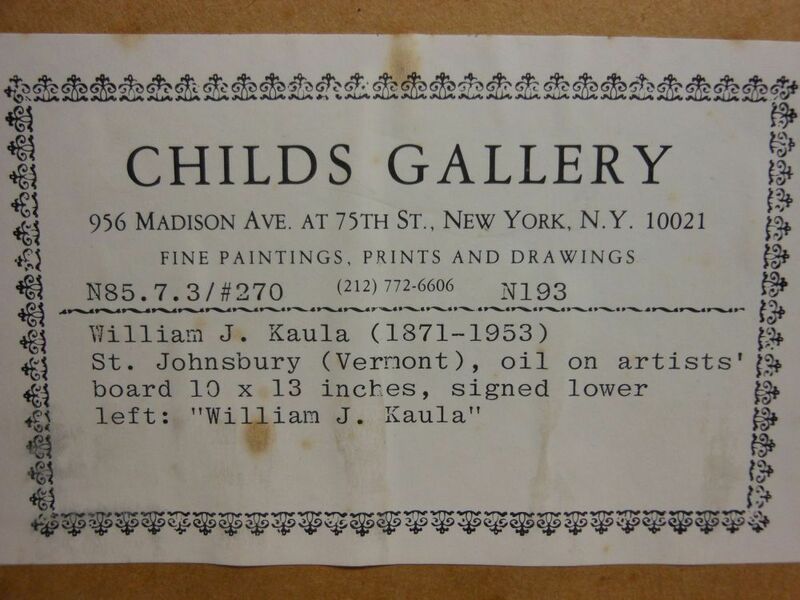 St. Johnsbury signed "WILLIAM J. KAULA" l.l., titled on a label from Child's Gallery, New York, affixed to the frame; The Sun's Rays signed "WILLIAM KAULA" l.r., titled in an inscription on the reverse. 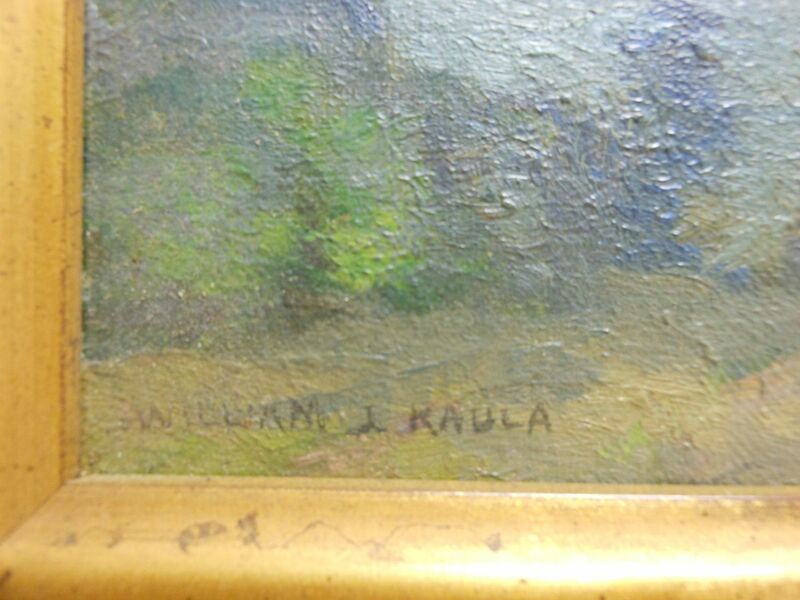 Possible varnish inconsistencies in St Johnsbury painting. 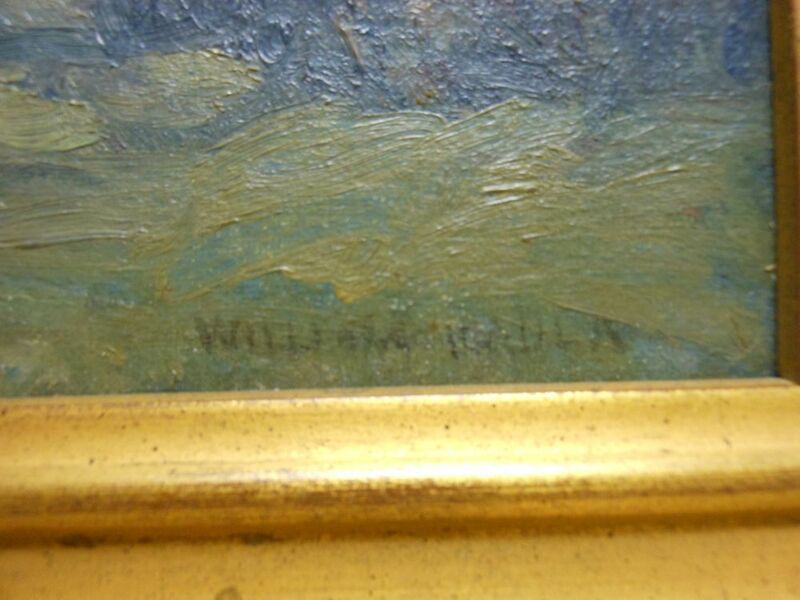 No further condition issues to report. 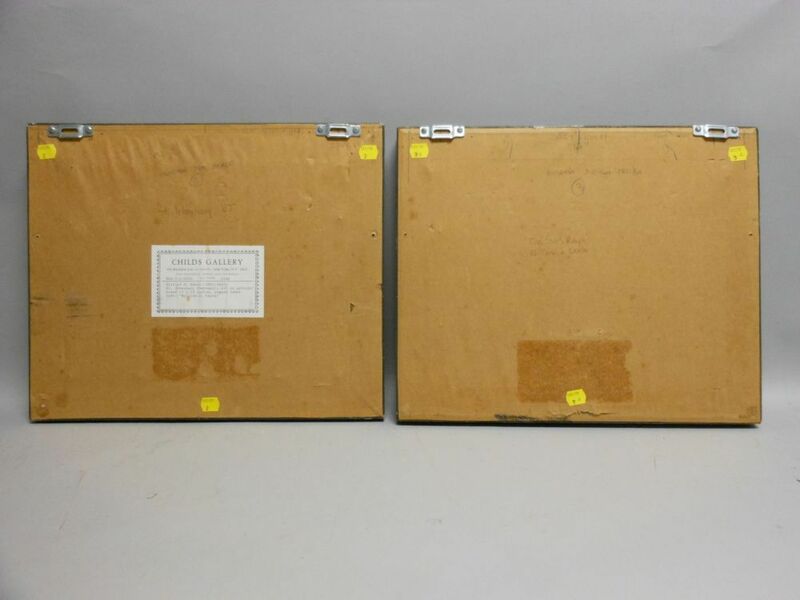 Frame dimensions: 14 x 16 in.